AI will elevate humanity beyond our biological limits. Remarkably soon after the Earth formed 4.5 billion years ago, life emerged. Though the details are fuzzy, it seems as though a burst of energy struck a pond of primordial chemical soup which energized molecules that clumped together to form RNA. Soon afterward, RNA created a more stable version of itself that could more accurately pass information from one generation to the next, this was DNA. 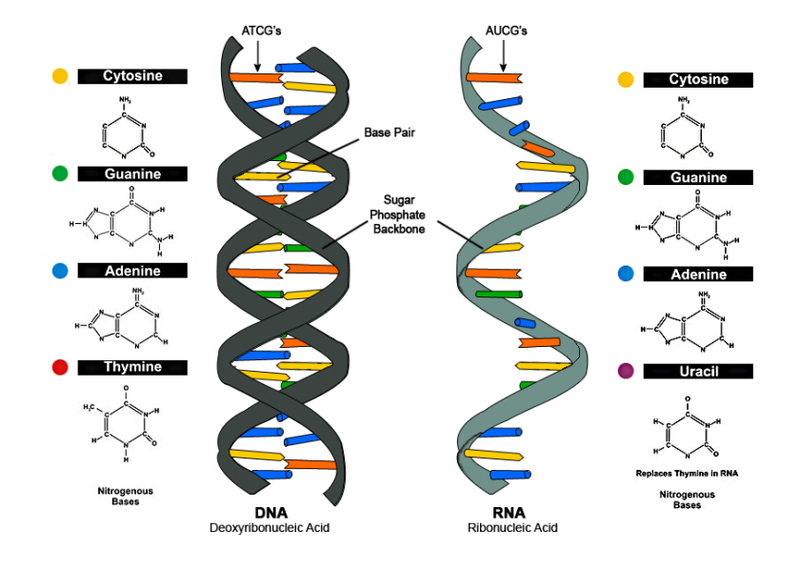 However, because of this advantage, DNA would supplant RNA as the driving force of life and RNA was forced to cede control to it. 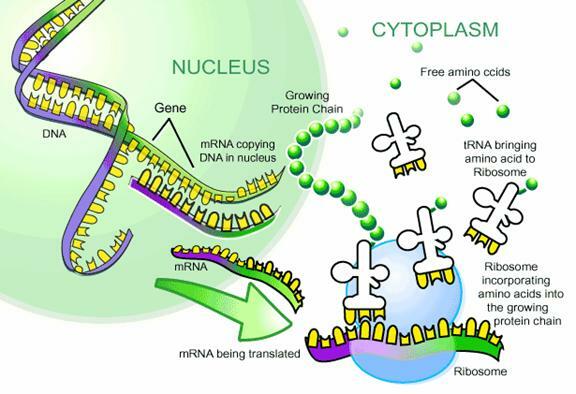 But RNA was better at quickly passing messages around so it stuck around by being useful to DNA. DNA’s genius, and the reason why it has persisted to this day, is in its ability to replicate and pass information on from one generation to the next. All life on Earth can trace its origins to this flash of brilliance. With the help of a new friend called ribosomes, DNA used proteins as tools that enabled it to extend its reach and branch out into the world. With an array of various proteins it constructed cell bodies that acted as both houses and transport vehicles for itself. These cells offered better protection and more mobility which ultimately enabled DNA to create on a larger scale. Encased in these cells, DNA explored even further and encountered organelles, other living things that each had their own unique skills, like mitochondria for example which were very good at making energy. 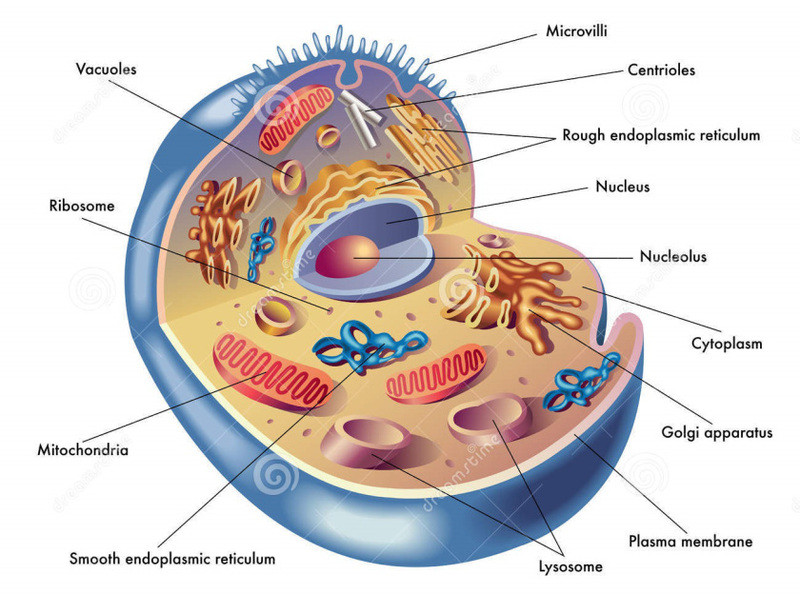 They absorbed those useful organelles into its cell body and with a bunch of different organelles now living with them, DNA had a huge advantage over everything else that was around, allowing it to spread wider and faster than anything else on Earth. It would build ever more elaborate structures to house itself in and experimented with a number of different kinds of cell bodies, each with different arrangements and quantities of parts. Eventually, it had the pieces needed for the next big leap when it figured out how to join more than one cell together, creating multi-cellular life. In their fancy new multi-cellular bodies, DNA continued to tinker. For billions of years, it experimented with different parts to put into these creatures, like veins and bones and eyes and lungs and limbs, new tools that could give it more information about the world and further improve its mobility. The by-product of all this, coupled with the properties of evolution by natural selection, was the creation of all of the plants and trees and animals that inhabit the earth. But this was a slow, tedious process and countless mistakes were made along the way that produced stress and suffering for the billions of hosts that had to be sacrificed in the name of progress. It would all be worth it when, figuratively, one day they would come up with their crowning achievement, the human brain. Prior to, information was still being passed slowly down the line from one generation to another making any kind of change very time-consuming. After billions of years of trying to come up with better ways of doing this, they came up with the human brain, a tool that would allow the host to build up and pass on information to other hosts during its lifetime. With that came the arrival of a new species, Homo Sapiens, endowed with a novel form of intelligence that could pass intricate messages to each other and build its own array of tools. Today these apes are on the verge of creating a tool that might be able to create even better tools than they ever could, Artificial Intelligence. 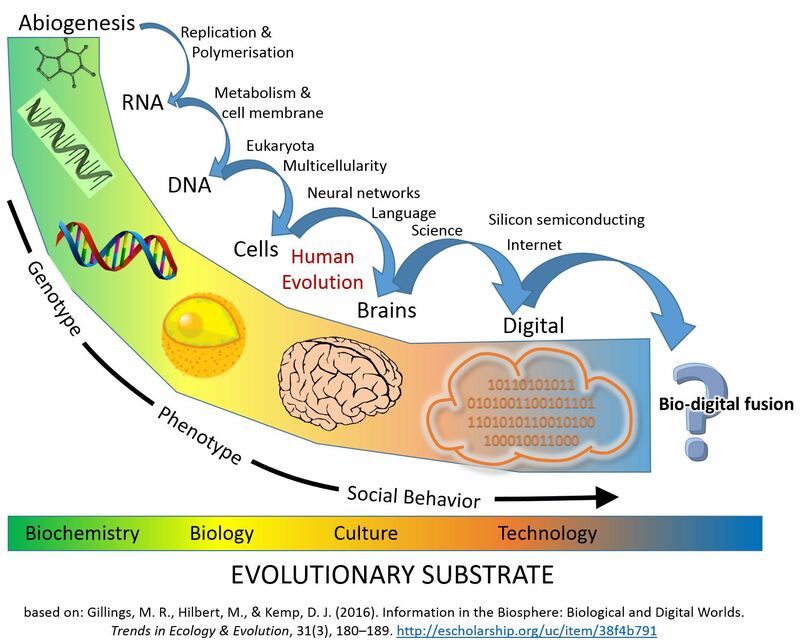 And much like how RNA created DNA and DNA created the human brain allowing each to reach new places and make new discoveries that they could not achieve on their own, so too will AI allow human beings to reach even loftier heights. Artificial Intelligence is just the next step in what life does. Hopefully, just as RNA survived by being useful to DNA, we can figure out a way to be useful to AI. Note: Most of this is an over-simplification of the incredible complexity of biology and a lot of important steps are skipped, for more read this piece from BBC and watch this four part series from SciShow on the history of life on earth. For a different take and a quicker version of the story watch this from Crash Course. Computers Are Making Decisions for Us, and Not Always Good Ones.